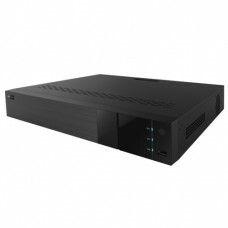 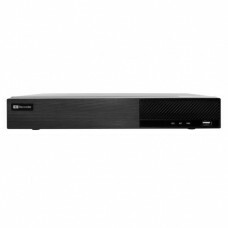 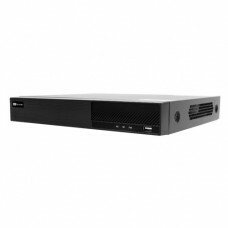 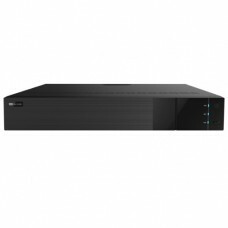 16 CH TVI / AHD / CVI / Analog video input, 4CH HD IP video inputRecording: 15fps/CH@2M (for TVI / A..
FeaturesAHD, TVI, CVI, 960H1/3" 2.1MP Panasonic Sensor3.6mm Fixed Lens24 IR, 0 LuxIR Distance: 49 ~ .. 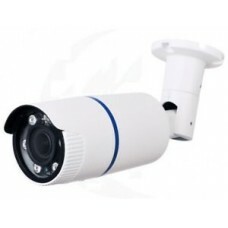 Features:4-In-1 (AHD, HD-TVI, HD-CVI, 960H)1/2.9" 2.2MP Sony Sensor2.8 ~ 12mm Vari-Focal Lens6 Super.. 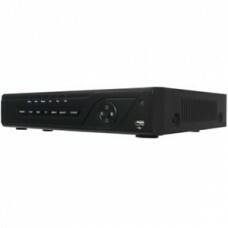 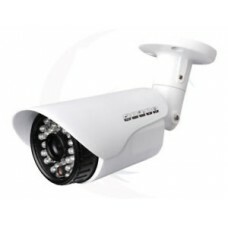 Features:4-In-1 (AHD, HD-TVI, HD-CVI, 960H)1/2.9" 2.2MP Sony Sensor3.6mm Fixed Lens24 IR, 0Lux, DWDR.. 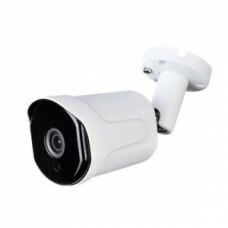 Features:4-In-1 (AHD, HD-TVI, HD-CVI, 960H)1/2.9" 2.2MP Sony Sensor2.8 ~ 12mm Vari-Focal Lens3 Super..
Features4-In-1 (AHD, HD-TVI, HD-CVI, 960H)1/2.8" 2MP Sony Sensor3.6mm Fixed Lens3 Hidden IR, 0LuxIR ..
1/3" 2MP HD CMOS SensorSupports HD-TVI / AHD / HD-CVI / 960H SignalEffective Pixels: 1920(H) x 1080(..
4 CH TVI / AHD / CVI / 960H video input, 1CH HD IP video inputRecording: 15fps/CH@2M (for TVI / AHD ..
4 CH 4MP TVI / AHD / CVI / 960H video input, 1CH HD IP video inputRecording: 15fps/CH@4M (for TVI / ..
4 CH TVI / CVI / AHD video input1 x IPC In (Up To 5 IPC)Recording: TVI / AHD : 5MP@10fps; 4MP/3MP@ 1..
8 CH TVI / AHD / CVI / 960H video input, 1CH HD IP video inputRecording: 15fps/CH@2M (for TVI / AHD ..
8 CH TVI / CVI / AHD video inputRecording: TVI / AHD : 5MP@10fps; 4MP/3MP@ 15fps, 2MP@30fps4 x IPC I..